Bangladesh axed six players from national contracts. Opening batsmen Soumya Sarkar and Imrul Kayes were among the six to miss out on a contract as Bangladesh cricket warned players to shape up, selector Habibul Bashar said. After a year of poor performances with players who escaped the chop being denied a pay rise, an official said Thursday. 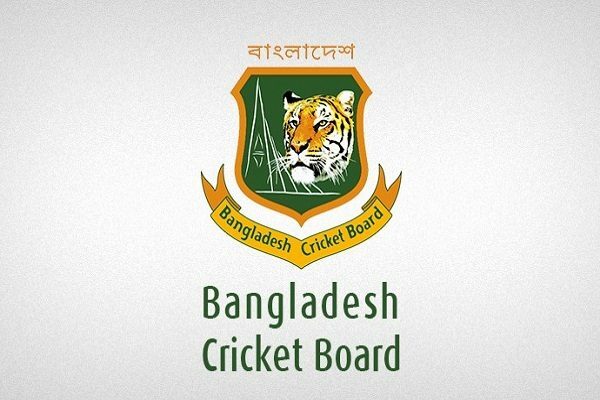 The Bangladesh Cricket Board late Wednesday decided to retain just 10 players on contract, with three others to be added at a later time. “For contracts, we mostly preferred players who would perform regularly over the next one year,” Bashar told AFP. Mosaddek Hossain, Sabbir Rahman, Taskin Ahmed and Kamrul Islam Rabbi were the four others whose contracts were not renewed. Sabbir was already excluded from a contract on disciplinary grounds. 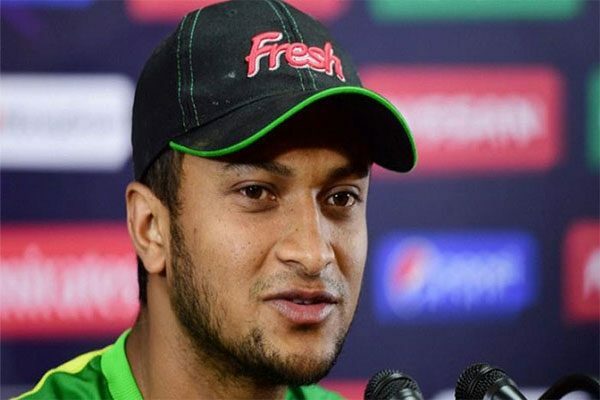 Shakib Al Hasan, Mushfiqur Rahim, Mashrafe Mortaza, Tamim Iqbal, Mahmudullah Riyad, Mominul Haque, Rubel Hossain, Mustafizur Rahman, Taijul Islam and Mehedi Hasan were the 10 players awarded contracts. 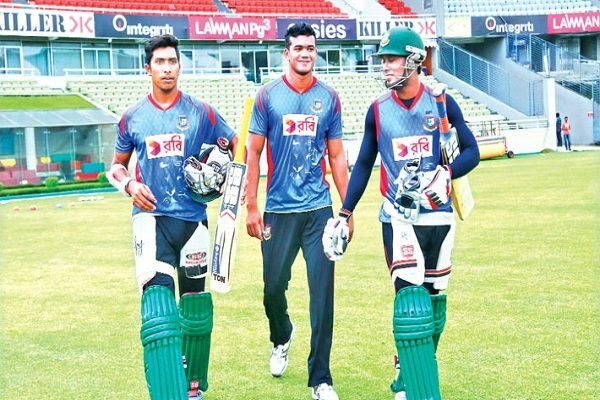 BCB president Nazmul Hassan told reporters that contracted players would not be given a pay rise this year. 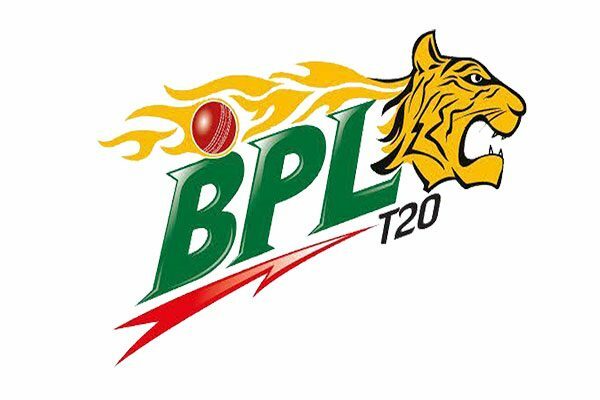 The top remunerated players—Shakib, Mushfiqur and Mortaza—are paid Tk 420,000 ($5,121) per month from the board. The board also said it would review contracts for around 80 first-class players. Bangladesh lost Test series against New Zealand, India and South Africa in 2017, and just managed to scrape a draw against Sri Lanka and Australia. Their limited-overs side made the semi-finals of the ICC Champions Trophy in the UK but were drubbed in all but four of their 14 one-day international matches. Bangladesh won just one of seven Twenty20 internationals over the same year. India-Sri Lanka in Nidhaus Trophy final!